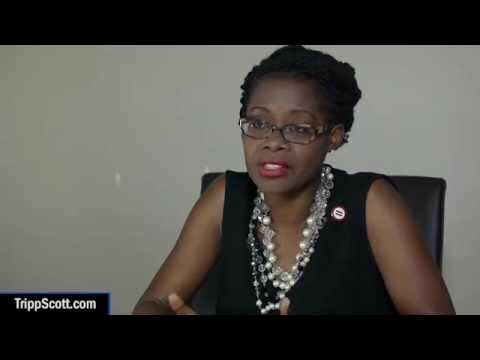 Germaine Smith-Baugh, President & CEO of the Urban League of Broward County, sits down with Ed Pozzuoli, President of Fort Lauderdale-based law firm Tripp Scott, to discuss the organization's mission and objectives as well as the Urban League's upcoming National Conference "Save Our Cities" on July 29-August 1, 2015 right here in Fort Lauderdale. Video not your thing? Listen to the interview over at the trip Scott podcast HERE.